hd00:27Faling red rose petal shooting with high speed camera, phantom flex. 4k00:10Rose petals assembles together stop motion animation isolated on white background with space for your logo or text. 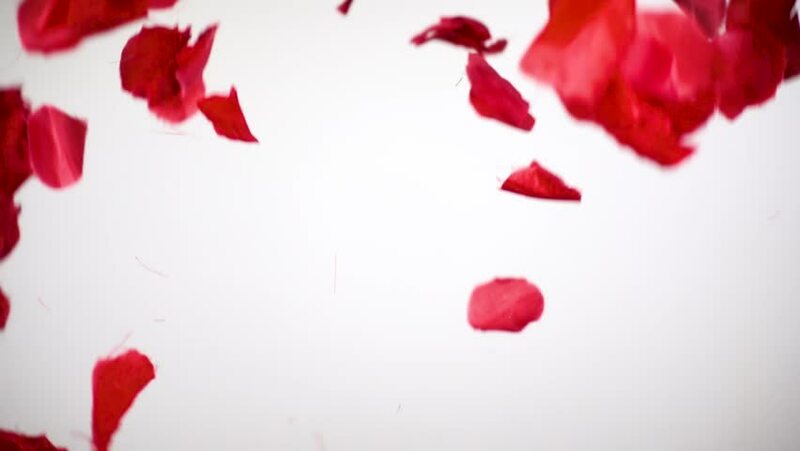 flower petals animation loop. romance and love card. valentines day background.